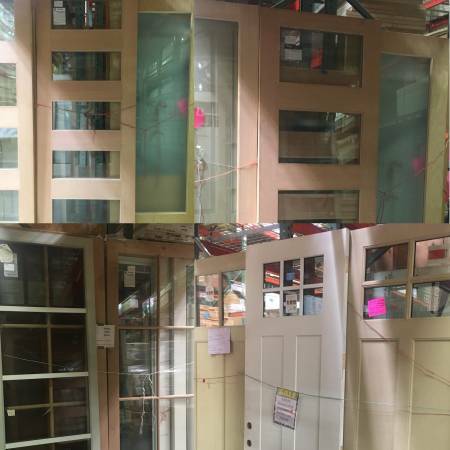 Here are are the selected doors at $100 additional off. 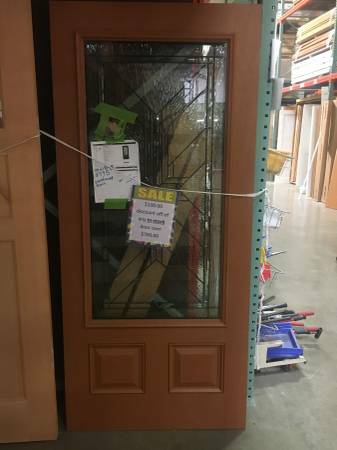 Any exterior door in stock and priced over our already reduced price of $700 or more that are standard 80" tall in B grade or 2nds. 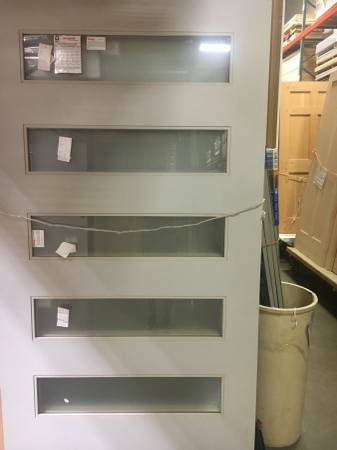 See photos 2-5 for some possible examples. 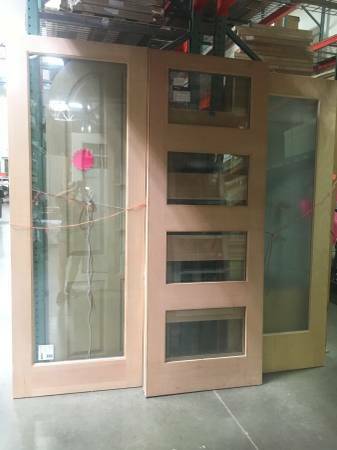 Any exterior 96" tall door priced over our already reduced price over $300 that are B grade or 2nds. 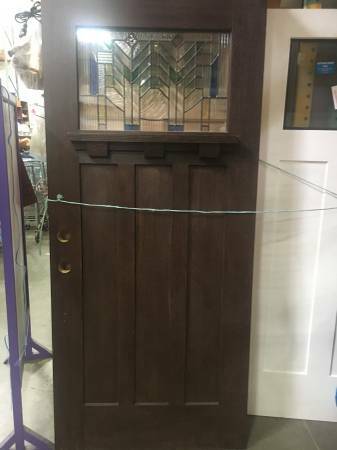 See the photos after the 7th one to view what might be available. 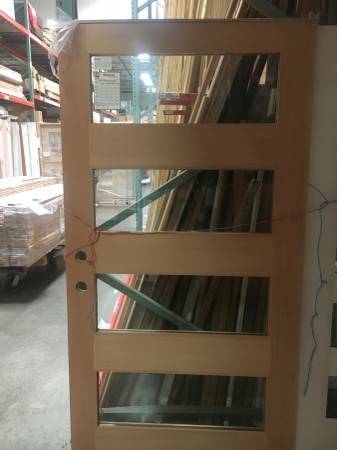 All "A Grade" new doors are excluded from this offer. 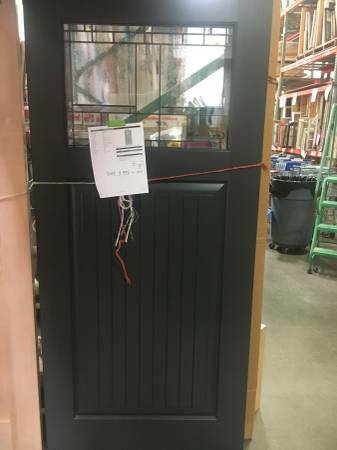 Craftsman Entry doors brand new at the lowest prices. 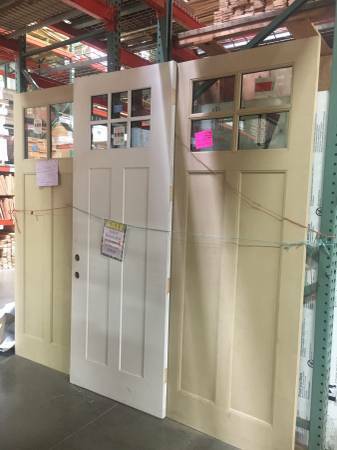 We order from several different manufactures so your possibilities are unlimited, plus low prices! 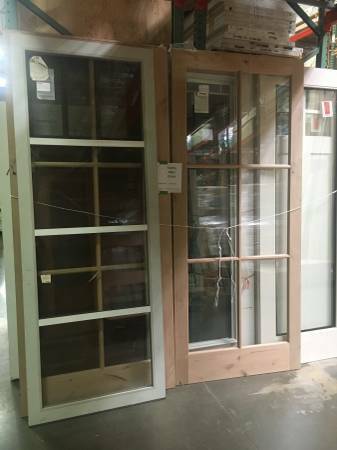 We can put doors in a surround jamb casing for you to install in your opening in our full service door shop.